Anna Bokov is an architect, urban designer, educator, and historian. She holds a Ph.D. from Yale University, an M.Arch. from Harvard Graduate School of Design, and a B.Arch. from Syracuse University. She has taught at the Cooper Union, Cornell AAP, Yale School of Art, Northeastern University School of Architecture, the Moscow Architectural Institute, and Strelka Institute. She has worked as an architect and urban designer with Office for Metropolitan Architecture in Rotterdam; NBBJ in Moscow; Gluckman Mayner Architects and Polshek Partnership (Ennead) in New York; and the City of Somerville Office of Strategic Planning and Community Development in Somerville, Massachusetts. She has served as an editor for the Project Russia magazine. Anna’s areas of expertise include the history of design pedagogy and the avant-garde. 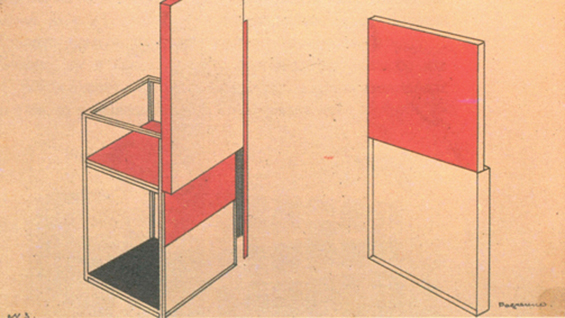 Her Ph.D. dissertation at Yale, titled Teaching Architecture to the Masses: Vkhutemas and the Pedagogy of Space, 1920-1930, examines the emergence of modernism through the lens of Vkhutemas, an inter-disciplinary design school in the 1920s that has been termed the “Russian Bauhaus.” Anna is currently working on the publication of a book on Vkhutemas.